Ian Bowden is Head of Search at Ecselis (Havas Group) and is ultimately responsible for Search operations in the UK. Ian joined Havas Group in 2010 and has ten years of experience, having first started in SEO building affiliate websites to pay his way through university. Today, he leads one of the biggest UK Search outfits, and is passionate about driving both performance and integration for clients. In 2012, he was named in Media Week’s “30 under 30” list in recognition of his results for clients. 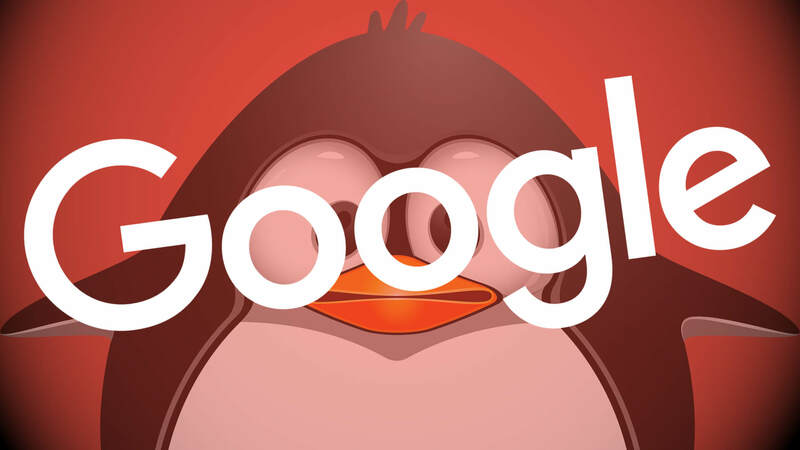 Tags:Channel: SEOGoogleGoogle: Algorithm UpdatesGoogle: Penguin UpdateLink Week ColumnSEO - Search Engine OptimizationSEO: General.